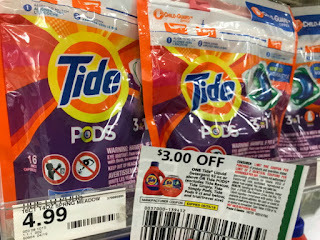 The Target Saver: Target: Tide Pods, Febreze & Finish, Only $0.73 Each! 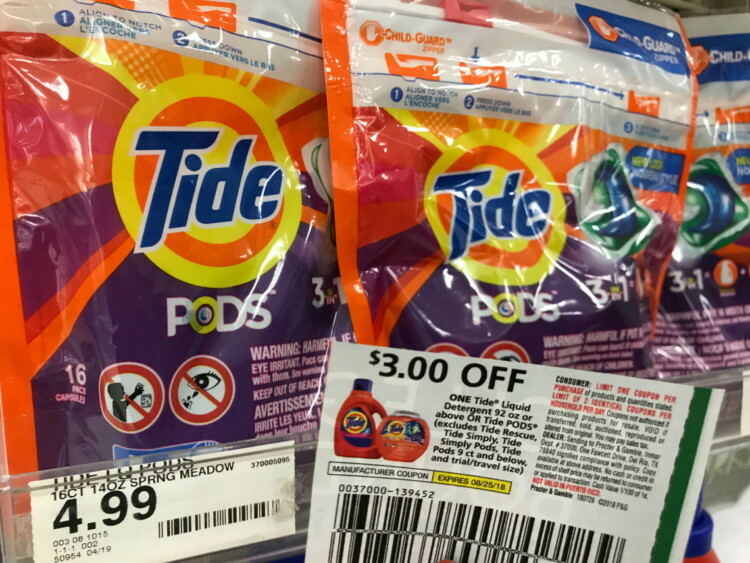 Target: Tide Pods, Febreze & Finish, Only $0.73 Each! 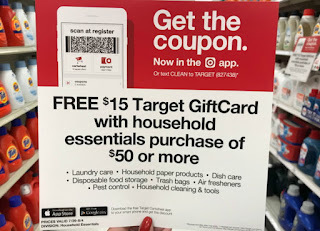 This week there is a new Target app coupon valid from 7/29 – 8/4: receive a $15.00 Target gift card with your household essentials purchase of $50.00 or more (text CLEAN to 827438). 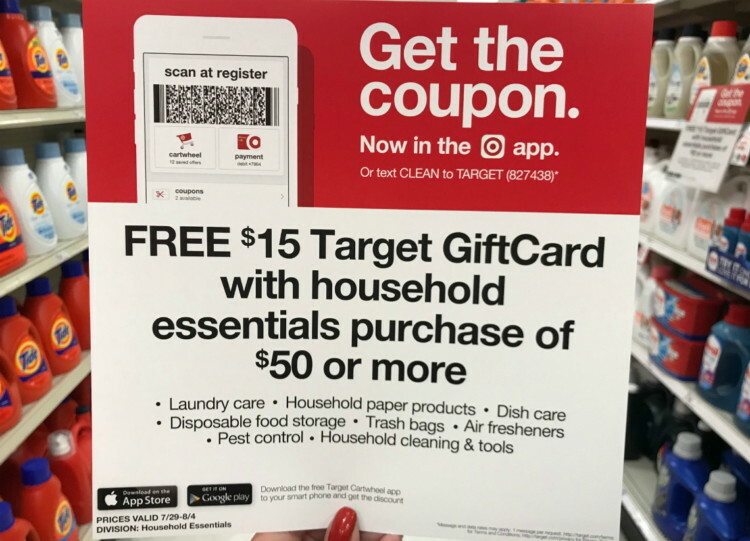 Clip the coupon directly from the Target weekly ad, or find the coupon in the “wallet” section of the Target app. This offer is also available online, no promo code needed.